When you’re researching a product or a service, what do you do first? If you’re like the majority of consumers, you most likely head to the review section. After all, honest feedback from real people like you gives far more credibility to the claims of a product than even the most creative ad can deliver, right? Sure, an effective ad may pique your interest, but it’s the real experiences with a product or service that generally influence your decision to act. As consumers, we want to know we’re making the right decision with our hard-earned money, and as business owners, we want our potential customers to believe our product is the best choice. When shared effectively, genuine reviews and testimonials help a business provide this ease of mind instantly to potential consumers. There’s also another option for businesses to consider when it comes to utilizing third-party endorsements — case studies: the crème de la crème of shared customer experiences. A case study is a more in-depth analysis — a success story — about a product or service your business provided to a client. Developing a case study is a lot like storytelling, but it’s not fiction. It’s based on the facts. It serves as an opportunity to educate and share with soon-to-be customers about the various ways your product or service has been applied in the real world, with real results. While the basic components of a case study are usually the same — the company’s objective, the product or service your business provided to meet this objective, and the results and successes of doing so — the number of ways in which you can present this information is limitless. For example, you may choose to build out a dedicated landing page (or pages, depending on the number of case studies you develop) on your website to invite prospective clients to learn more about your company through these success stories. You may choose to incorporate videos, infographics, testimonials and/or pictures to further build out and demonstrate the impact your product/service made. 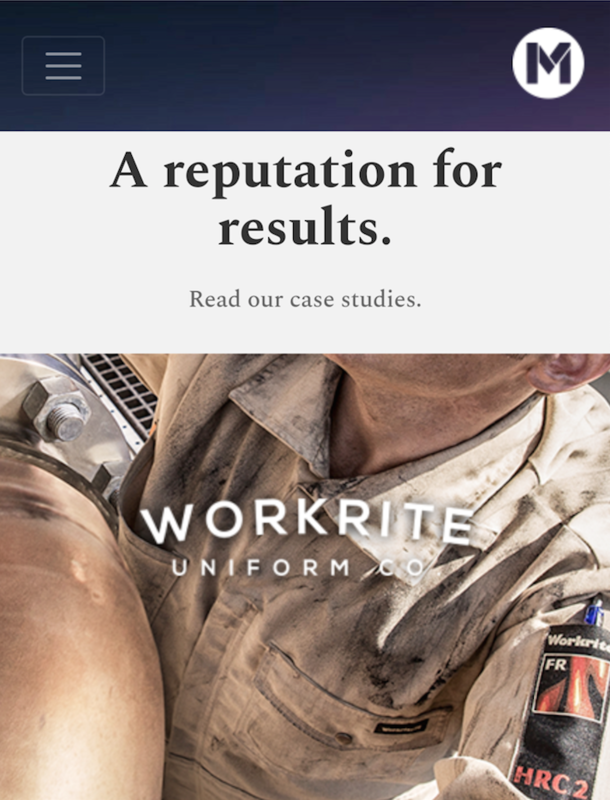 Once developed, you can repurpose the case study content in a featured blog post and/or send out an e-blast sharing the results. You can even choose to create a shareable graphic that condenses the main points of the case study for social media promotion. A case study can also be used as part of a proposal you send to a client, if it would be relevant for their needs, and can help bolster the decision-making process. You can even take the case study a step further and develop it into an op-ed on solutions, positioning your business as an industry leader, that can be pitched out to relevant industry publications. But, let’s circle back on the components that make strong case studies, because after all, no matter how much awareness you can generate about it, content is king and your case study should provide quality information and value that inspires and educates your audiences, while lending credibility to the claims you make of your product or service. When considering developing a case study, or studies, carefully pick clients you know will be willing to partner with you in terms of providing you with the information needed, and their approval to feature their needs and the results. Upon identifying these clients — and ideally you have a variety of clients you helped in different ways — make sure to clearly identify the problem you solved or the solution you provided to assist your client in achieving their goals. Be sure to include clear examples of how your product or service provided value, the results, and any relevant statistics or measurements of success. Like all marketing collateral, case studies are one important component of your toolbox. Make sure it’s done to the quality standards you set, and make sure you implement a marketing strategy to ensure you obtain the most value from it!